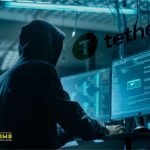 There is a surge in activity of Chinese investors buying stablecoins Tether USDT at a price significantly higher than the nominal on the over-the-counter (OTC) platforms. The cnLedger Twitter account pays attention to this. However, the author of the channel provides screenshots of data on the OTC platform Huobi and OKEx. They show USDT confirmed purchases at a price of 7 CNY, while the USDT official rate is at 6.7 CNY. 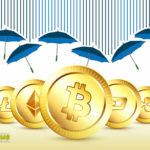 According to cnLedger, to buy USDT on over-the-counter platforms with subsequent trading on exchanges is practically the only and most convenient way for local investors to buy Bitcoin and other cryptocurrencies after a ban of cryptocurrency exchanges and ICO in China in 2017. 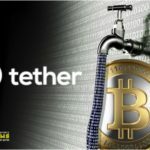 This is the main reason why the USDT is trading at a higher price. 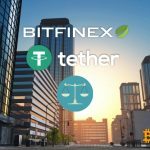 According to CoinMarketCap, over the past 24 hours, Tether USDT traded volumes exceeded $ 18 billion. The market capitalization of stablecoin as of Monday morning, April 8, is $ 2.1 billion. Meanwhile, the weighted average rate of Bitcoin over the past day has increased by 2.63% and at the time of publication was $ 5,283, which is a record figure since the beginning of the year. Over the past seven days, the first cryptocurrency has risen in price by 27.8%. © 2018 bit.news | queries 232, for 0.236 sec.